Everett pianos, during their heyday, were regarded as one of top of their class, thanks to the innovation and uniqueness that made these pianos stand above the competition. Established in Boston, MA in 1883, the company was founded by the John J. Church Company, Cincinnati, Ohio, which was then a leading music publishing company in America. In 1926, Everett merged with the Cable-Nelson Piano Company, so manufacturing was moved to the facilities in South Haven, Michigan. 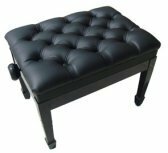 Right from day one, Everett was regarded as a topnotch, high quality piano chosen by leading pianists and accompanists of their era. Teresa Carreno, a renowned pianist; Walter Damrosch, long-time conductor of the New York symphony and premiere radio conductor; Cecile Chaminade, worldclass French composer; the pianists Alfred Reisenauer and John Philip Sousa are but few of the dozens of great artists who displayed their prowess with Everett grands. Be it on the concert stage or a private show for friends and family, Everett has been a staple in the world of music. Everett pianos had gone on with the times, and so when small pianos for private use became in vogue, the company wasted no time in staring to make small pianos. Eventually, Everett stopped manufacturing grands in 1946 and concentrated entirely in making upright pianos. In 1936, George Stapely purchased the company; it was a turning point in its history. Stapely, an engineering graduate, had an impeccable career as a production manager for Chevrolet and as an author of dozens of books on engineering and cost control. Stapely brought his engineering skills to Everett’s advantage, developing the Balanced Tension back (see photo). It was patented and introduced in 1946. 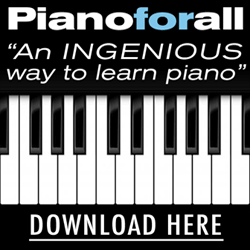 It was an overnight success and paved the way for the advancement of scientific piano construction equaling in its engineering features of a full cast plate, now universally used. Everett pianos eventually improved its tone freedom by as much as 40 percent, with a much stronger tone. The Everett School Piano made another first, when it met and afterwards exceeded the strict requirements for school pianos set by Dr. Elwyn C. Carter, head of the music department of Western Michigan University. 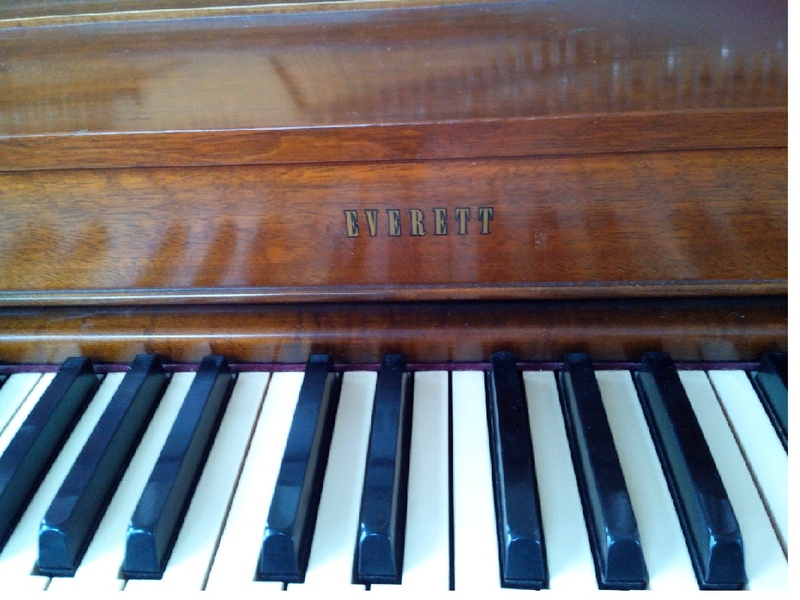 Eventually, Everett’s school piano sales skyrocketed to more than 8,000 pieces by 1948. The Meridian Corporation owned the company in 1973, when it was sold to Yamaha Int'l. Everett vertical pianos were built by Yamaha, along with its United States made pianos, until Yamaha closed the South Haven factory in September 1986, moving to Thomaston, GA.
An Everett grand piano was also produced in Japan for a short time. In 1986, Yamaha stopped production of the Everett piano, and the name ceased to be used by Yamaha in 1989. 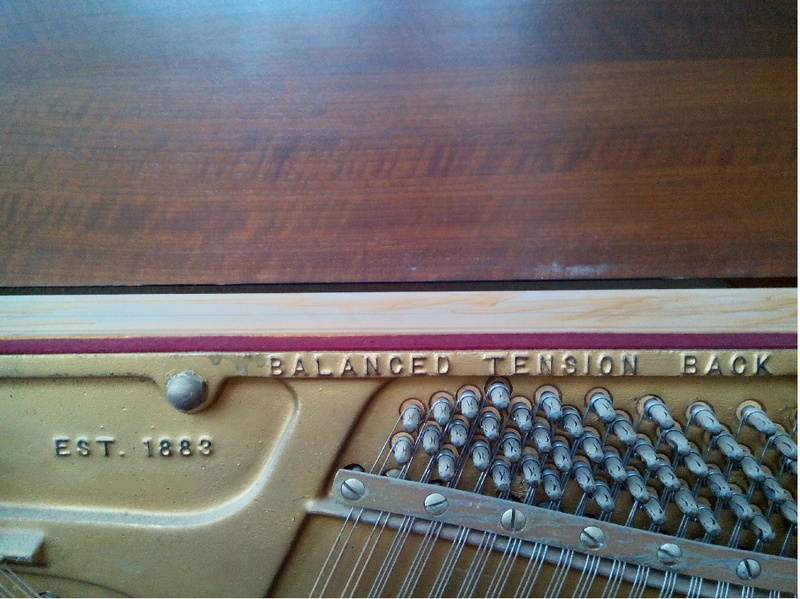 During this period, from 1986-1989, Everett pianos were manufactured to Yamaha specifications by the Baldwin Piano Company. 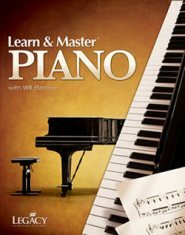 Everett pianos are known for their innovative qualities. Although Everett pianos have ceased production since 1989, the legacy of this great name remains stamped in the minds of piano enthusiasts and music aficionados. 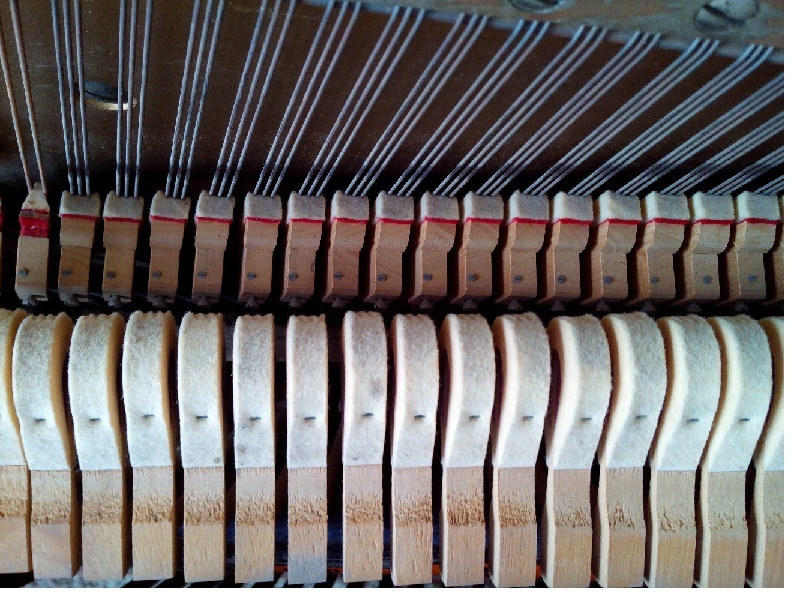 Locate your piano’s age and serial number using the chart below. 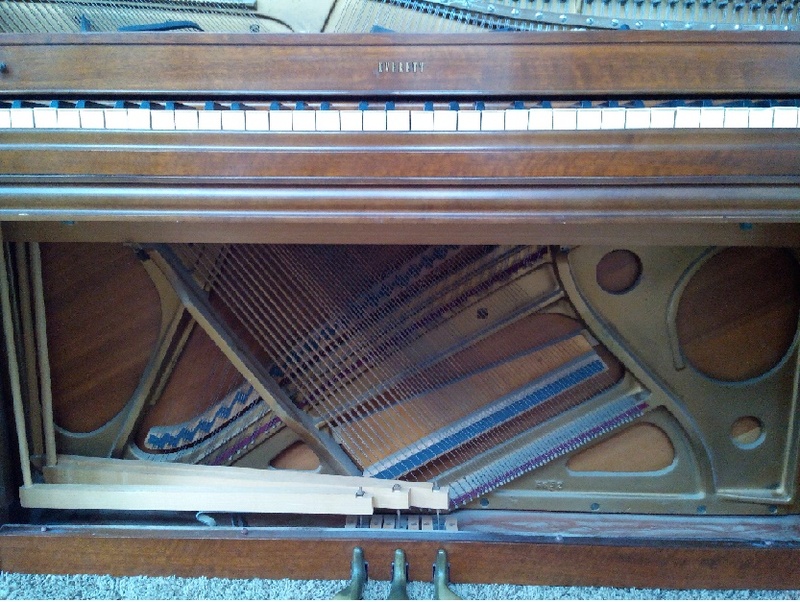 Recently, I serviced a piano of a customer who recently purchased a used Everett spinet / console. She had told me, over the phone, that the piano needed some cleaning, which, after I arrived, was very minimal. This Everett console was taken care of by one owner, over the course of its lifetime. 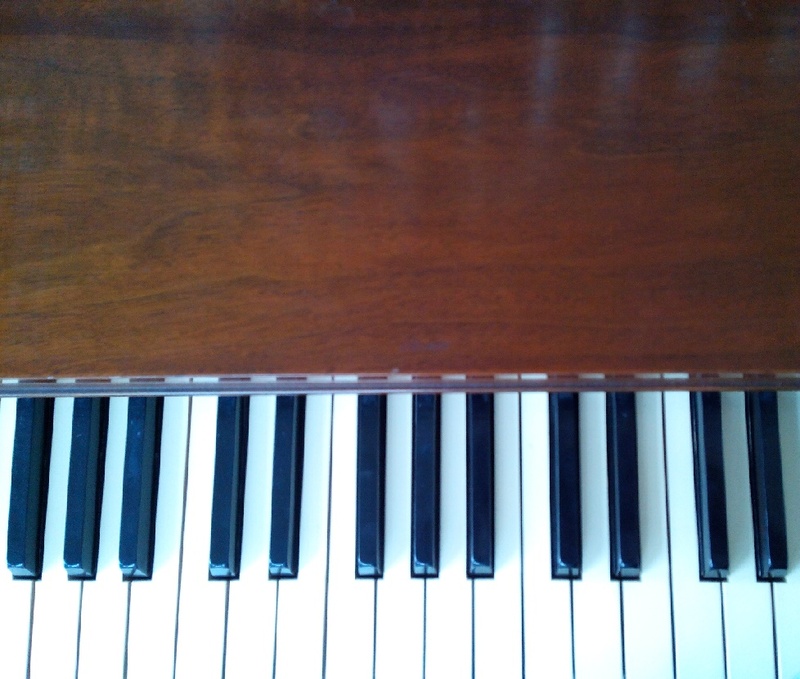 This piano is over 60 years old, and its finish is immaculate. There was not a nick or a scratch on it. Its satin luster was as bright (if not brighter) than most newer pianos I have seen. 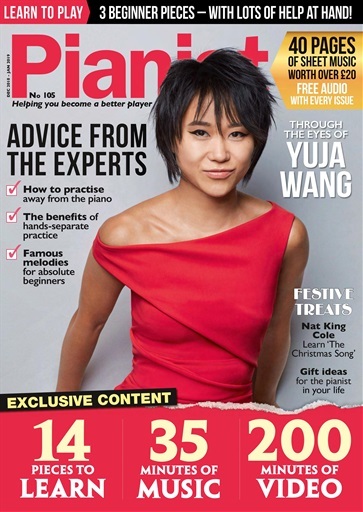 Its pitch began at approximately >25-30% flat of A440hz. After performing a pitch raise, the strings tuned up beautifully and settled nicely at concert pitch. The action's response and repetition performed noticeably faster than most newer upright pianos on the market today. 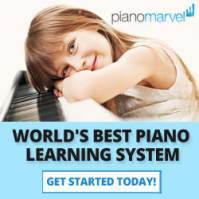 Even though spinet pianos are no longer manufactured any longer, a new piano of similar design, size, and value ranges $3,000-$4,000 retail value. 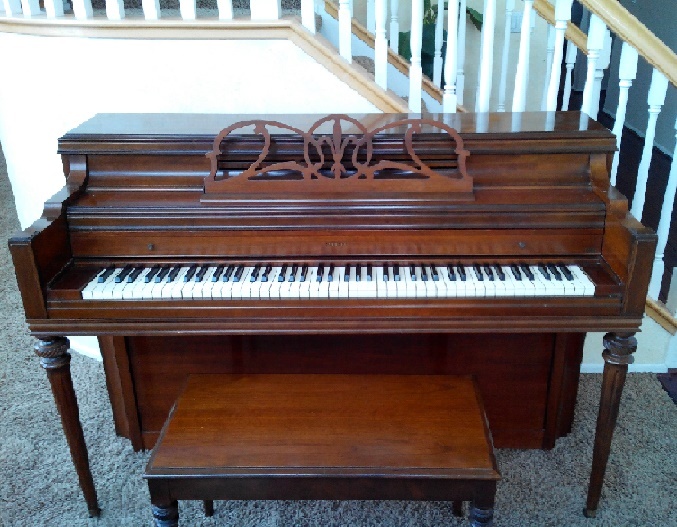 Given the immaculate condition of this piano's cabinet, keytops, felts, key bushings, pinblock, strings, damper felts, hammers, and the soundboard / bridges, this gem of an instrument can proudly boast a fair market value of $800-$1,200, sold private party, as-is.